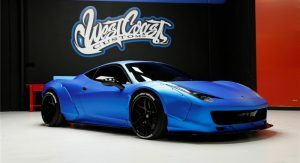 Justin Bieber was present at the Barrett-Jackson auction last weekend, where he sold off his custom Ferrari 458 Italia. 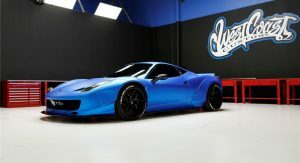 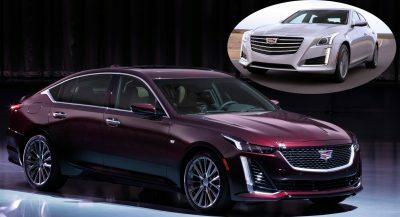 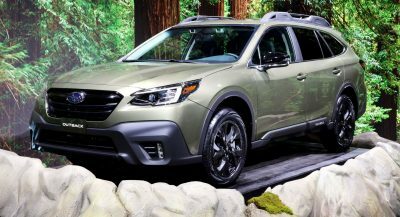 Joined on set by other stars, including Steven Tyler, Floyd Mayweather, Burt Reynolds, Reggie Jackson, and others, the Canadian singer walked out $434,500 richer, which was the selling price of his Italian supercar. 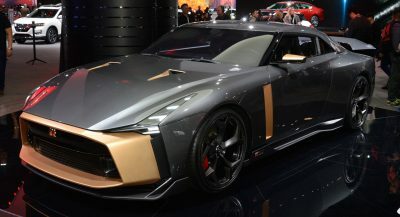 The bidding lasted for 3.5 minutes, but it was stopped several times by the artist, who kept throwing in several surprises, including tickets to one of his shows in the States, and backstage passes. 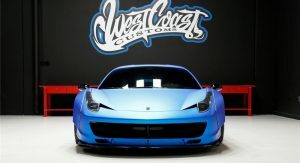 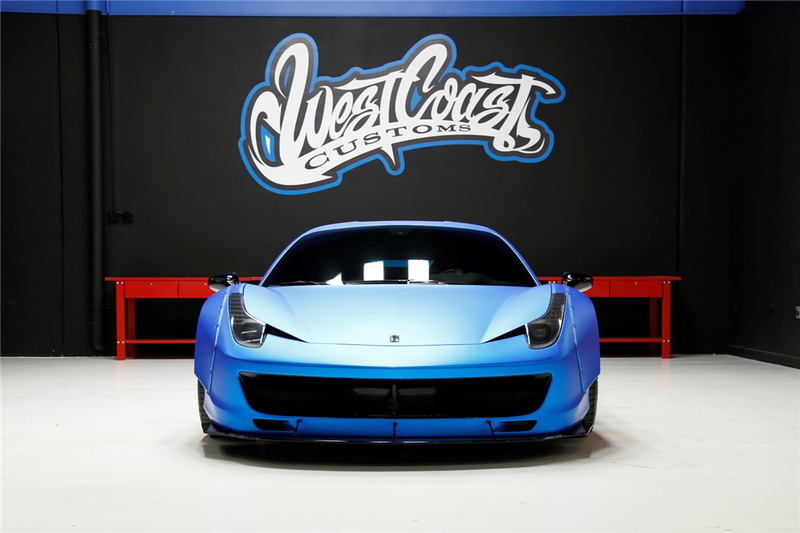 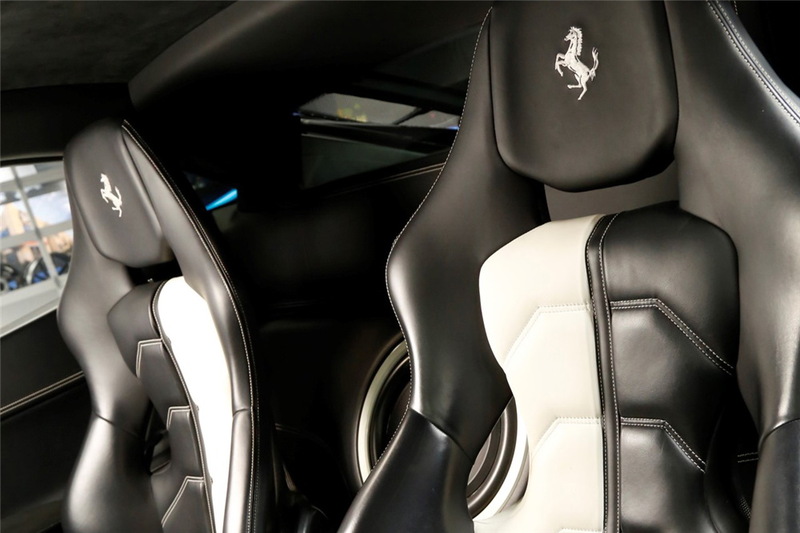 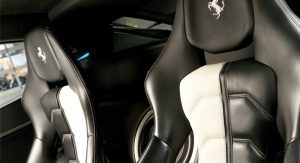 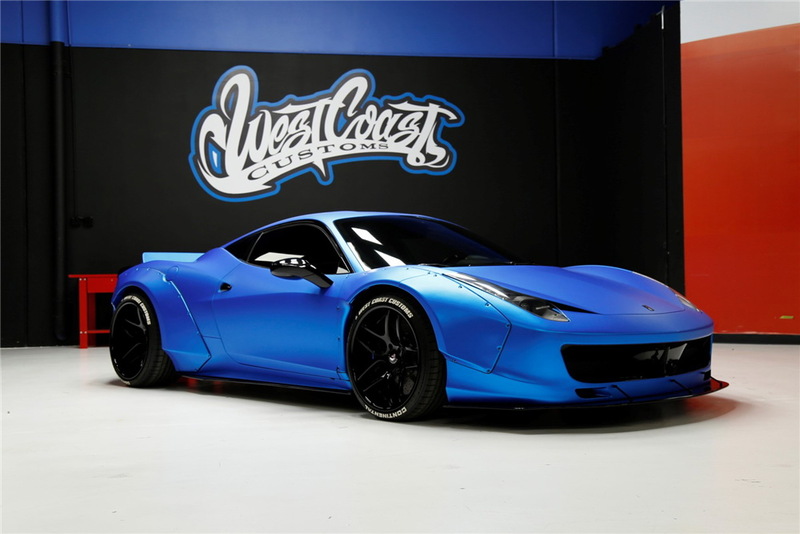 Paying almost half a million dollars for a used Ferrari 458 Italia is not exactly a steal, considering that these usually tend to change hands for under $200,000, but then again, its celebrity ownership paid off, and so did the custom bodywork made by West Coast Customs. 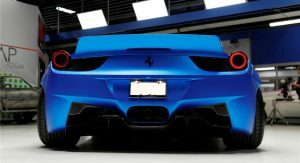 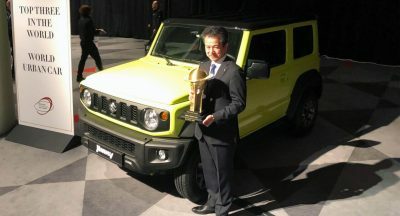 This includes a special Liberty Walk body kit, 20-inch Forgiato rims, a Forgiato Blue wrap, and a very expensive sound system. 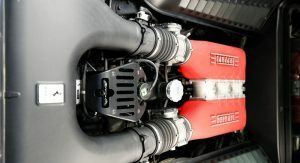 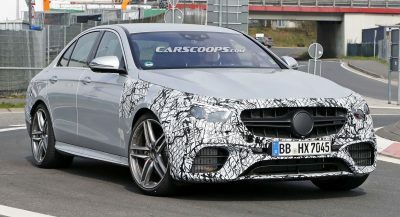 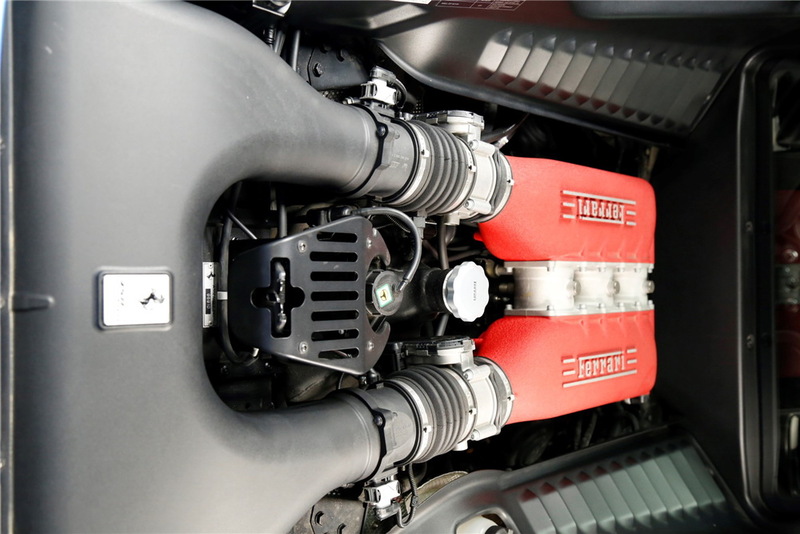 Powering the Italian supercar is a 4.5-liter naturally aspirated V8 engine that remains stock and pushes 562 horsepower (570 PS) and 398 pound-feet (540 Nm) of torque to the rear wheels. 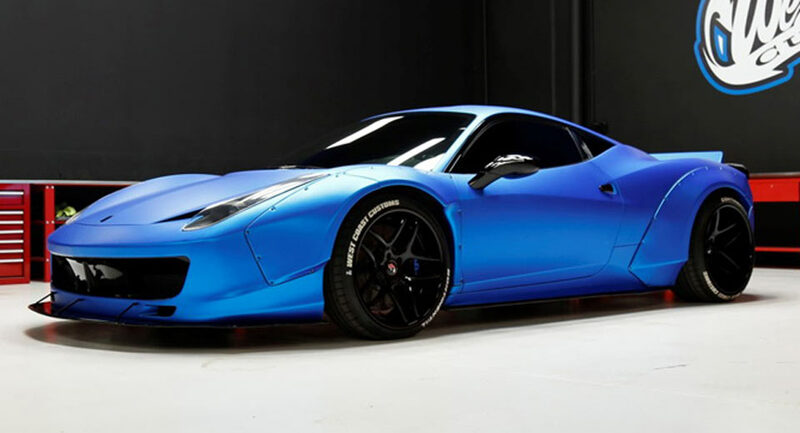 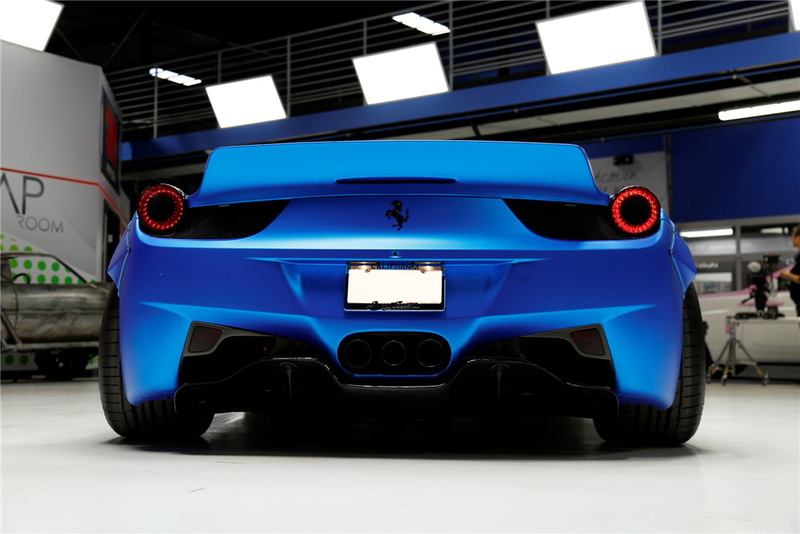 The Ferrari 458 Italia needs 3.4 seconds to go from 0 to 62 mph (100 km/h), and up to a top speed of 202 mph (325 km/h).